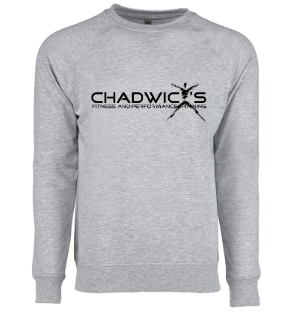 Whether you are beating your own personal best at weight training, blasting your core with a HIIT workout, or sweating it out on the treadmill, your fitness gear needs to fit you right and make you feel comfortable and relaxed if you really want to push your limits. 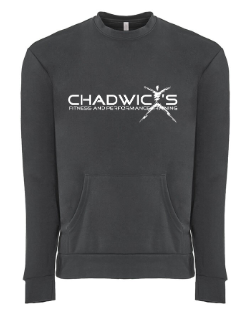 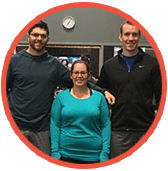 Purchase Chadwick’s Fitness personalized fitness winter apparel today! 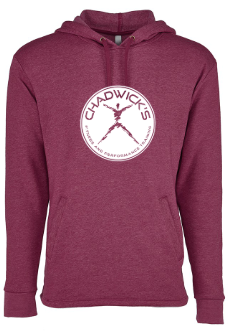 This gear is great for running and training but also comfortable and flexible for yoga or even lounging around! 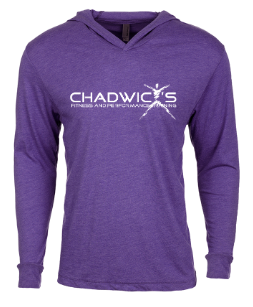 Take your pick from different styles and colors in performance gear and add the logo of your choice to complete the look! 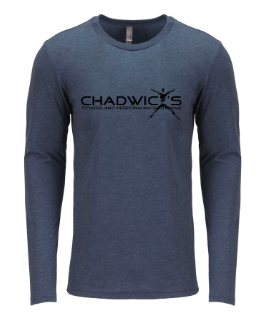 Pre Order Your Long Sleeve Shirts! 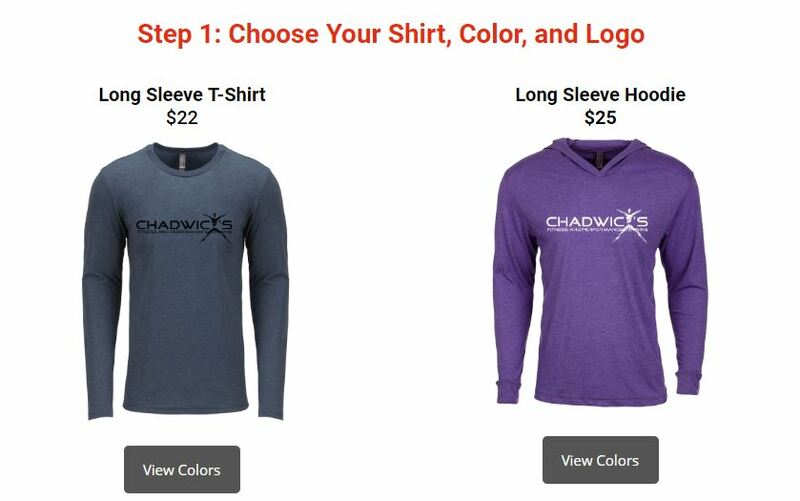 Click below to pay for your item(s).